These are just some of the recent results Mr. Nevins has achieved in criminal cases. Your case may be different than the ones listed below, so call us today to see if your case qualifies for our representation. Mr. Nevins has defended many DUIs in Florida, but his favorite has to be one where the State ended up filing charges despite very little evidence of intoxication. The State wanted their conviction. There are entire books written solely on DUI criminal law in Florida. Luckily for his clients, Mr. Nevins has read those books. He knows an illegal stop when he sees it. Mr. Nevins filed a motion to suppress, and the day of the hearing, the State dropped the case. The client was facing a mandatory of between 4-10 years in prison as a habitual felony offender. If convicted at trial, he would have been sentenced under the 10-20-life statute. He was accused of assaulting someone with an AK-47. After trial, a jury returned a not guilty verdict after Mr. Nevins pointed out the conflicts in the Government’s evidence. Facing a second degree felony conviction, a theory of self defense was instrumental in this acquittal at trial. Even though there was a video of the client on top of the complainant, Mr. Nevins was able to raise reasonable doubt as to how the incident started. The client was simply defending himself. Prosecutors on this case wanted 18 months in Florida State Prison due to multiple prior out of state DUI convictions. Mr. Nevins was able to successfully develop a treatment plan and convinced the Judge to give the client a more therapeutic sentence. The client received probation and treatment instead of prison. The police abused the client’s rights with an illegal search and seizure in this case. Mr. Nevins filed a motion to suppress the evidence based upon the police misconduct. After deliberation, the Judge threw out all of the evidence and forced the Government to drop the case. Sometimes the best way to win is to know exactly what the other side needs to prove. When the government does not have enough evidence, it is up to a good defense attorney to point that out. Remember, the government must prove their case beyond and to the exclusion of every reasonable doubt. After the government presented all of their evidence at trial, Mr. Nevins’ convincing argument resulted in an acquittal. The client scored 56.55 months in prison. After an extremely emotional hearing and eliciting testimony from defense witnesses, multiple courtroom personnel were in tears. The Judge granted a motion for alternative sentencing. The client received probation. The best attorneys effectively work towards their clients’ goals. Going to trial is not always the answer.  The ability to both present mitigation and know what type of mitigation is effective is part of what makes Nathan Nevins Law stand out from the rest! The Government was accusing the client of attempting to commit a robbery while suggesting he had a firearm. Mr. Nevins was able to point out at trial how weak the Government’s evidence of identification was. He stressed that the true perpetrator was not the client. After trial, the client was found Not Guilty. In this case, a police officer had discriminated against the client because he was gay. Not every civil rights victory is in Washington D.C. Through effective cross examination at trial, the jury was on our side. After all the evidence was presented, the client was exonerated of these charges.